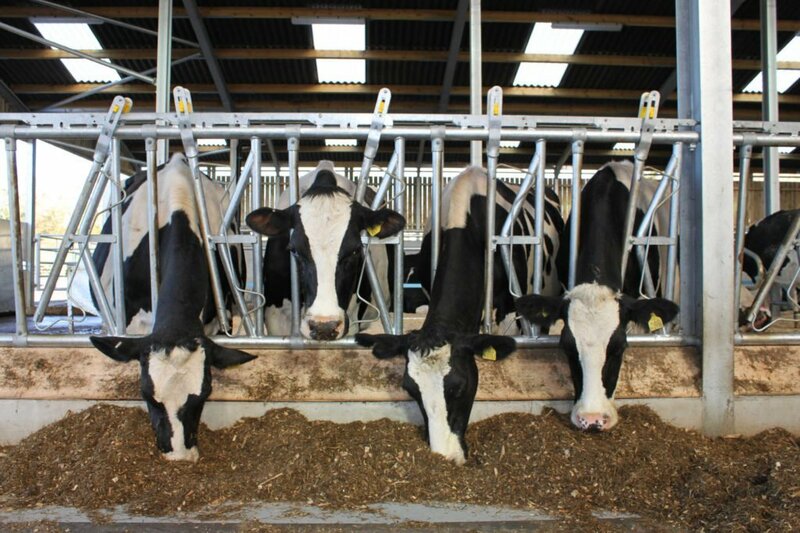 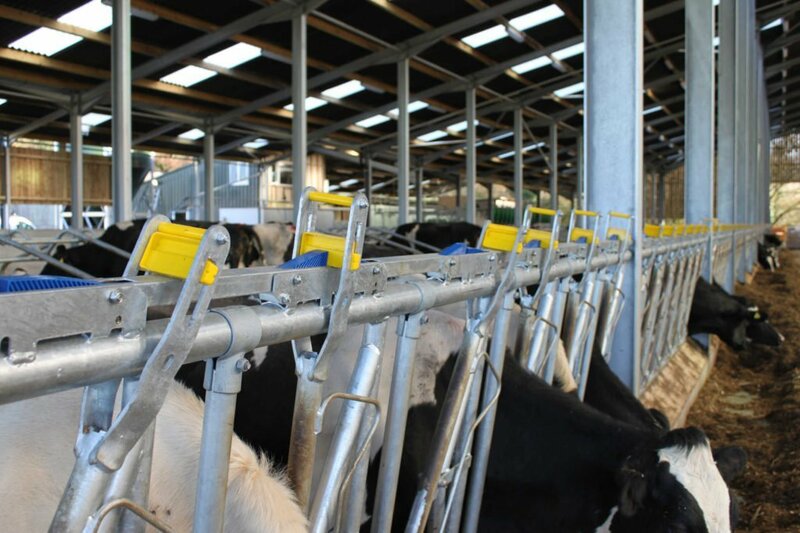 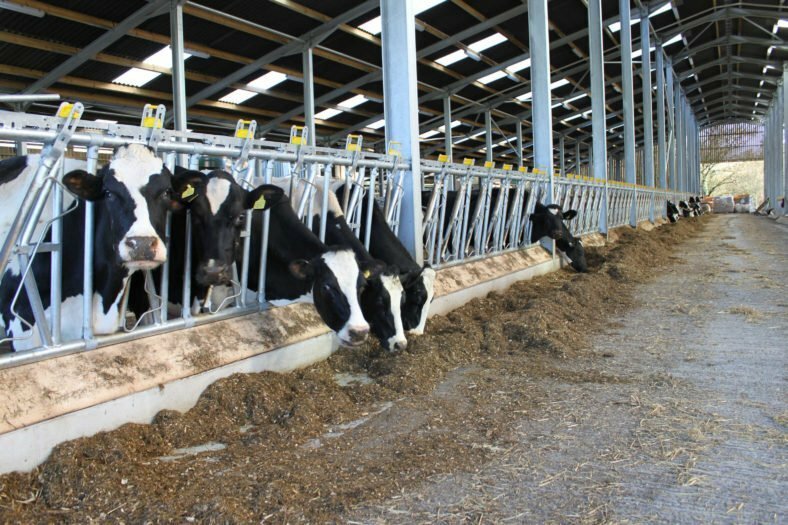 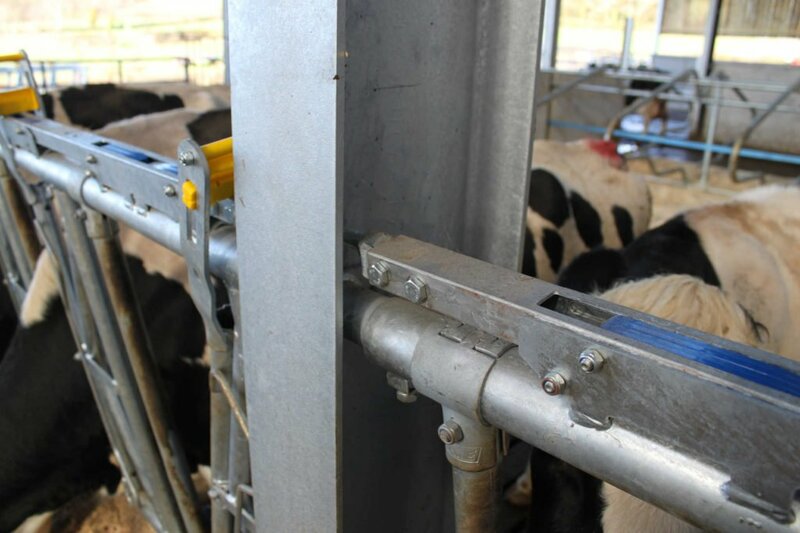 Designed for dairy cattle, the IAE YokeMaster ® self locking yoke panel is designed to allow cows to feed freely, but also to allow the animals to be locked into the panel to permit treatment, for example AI or PD, within the dairy environment, with all of the consequential welfare and yield benefits associated with not removing the animal from its familiar habitat. 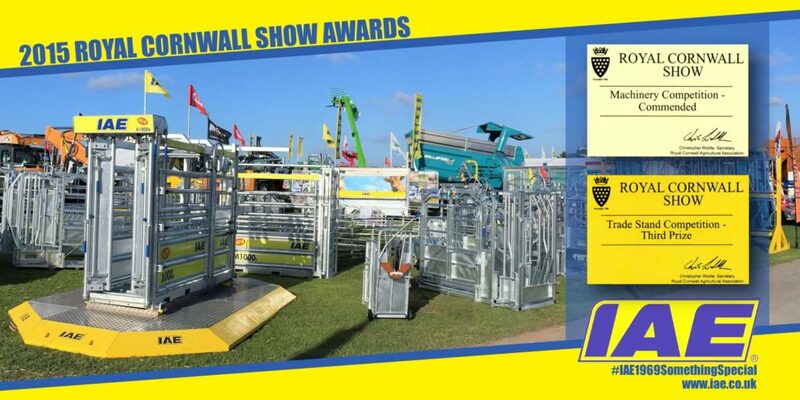 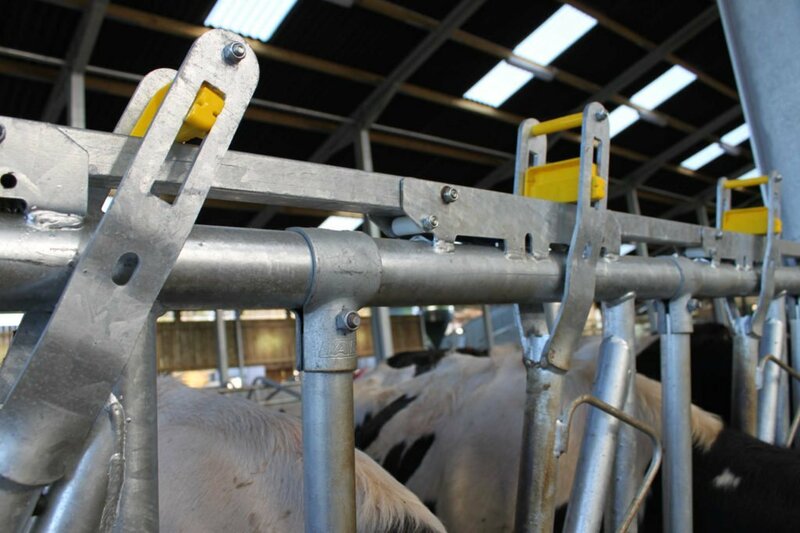 The YokeMaster® incorporates many great features and will be an integral part of the best dairy houses. YokeMaster® can be raked up to 2° (equivalent to 1:30) and longer panels (6 spaces and over) should be installed with a central support leg to prevent distortion.